Not interested in Cedar Lake ? Please choose a different community. 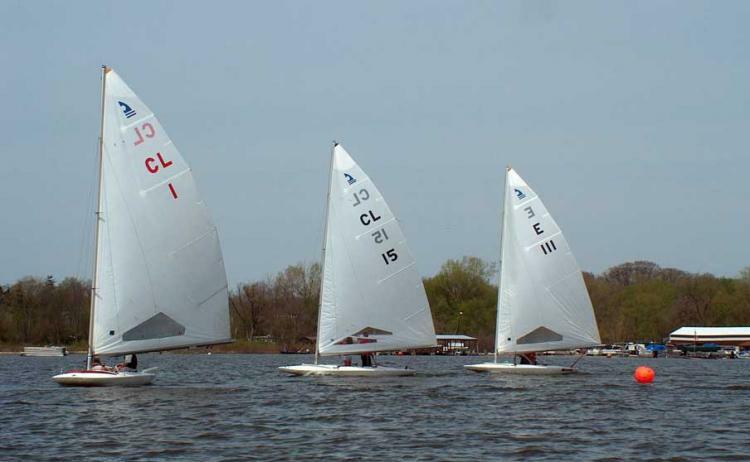 Per the Cedar Lake Yacht Club: We are usually down at the North end of the lake if we have a East/West wind (near the Cedar Lake Chamber Office), and if the wind is North/South, we will be sailing in the middle of the lake. If the lake is white capping, which is too much wind like over 16 or 17 mph we don't race, it can be dangerous.